Take our quiz and find out which Moomin character you're most like. If you're enjoying the Moominvalley animated series, we're sure you've fallen in love with at least one of the characters. 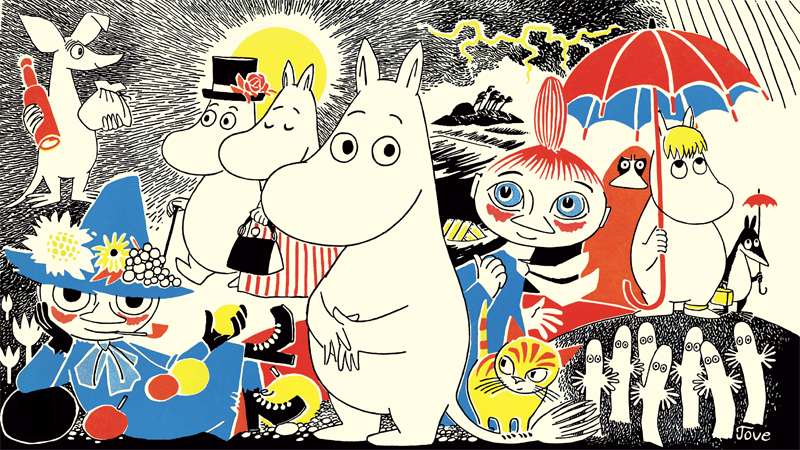 But have you ever wondered which Moomin character your personality matches? Maybe you're good at giving advice like Moominpappa or you hate rules just as much as Snufkin. Take our quiz below and find out which Moomin character you most resemble, and then find out more about the Moomins with our guide to the Moomin characters. A beautiful collection of three classic Moomin tales, Stories from Moominvalley is based on Tove Jansson's original works. Adapted for younger children by Alex Haridi and Cecilia Davidsson, this is a must-have for fans of the enchanting world of the Moomins.